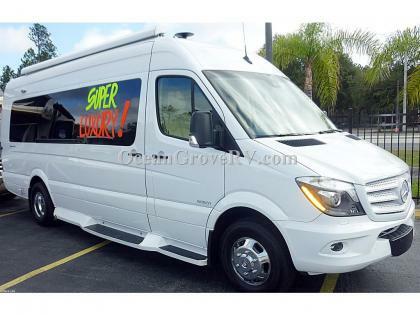 Ocean Grove RV Super Center is the destination for RV sales in Florida. Whether you live in Jacksonville, Tallahassee, Orlando, Tampa, Palm Beach, Fort Lauderdale, or right here in St Augustine, you can't ignore the saving you will receive by buying or renting from us. Our Super Center is located only 2 miles from I95 so visiting our dealership is a short trip off the highway. 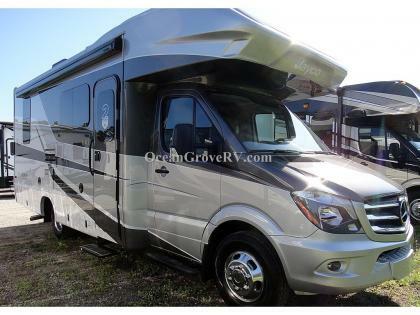 Ocean Grove RV Super Center is St. Augustine, Florida's oldest full service RV Dealer, and famous for offering the best deals around. 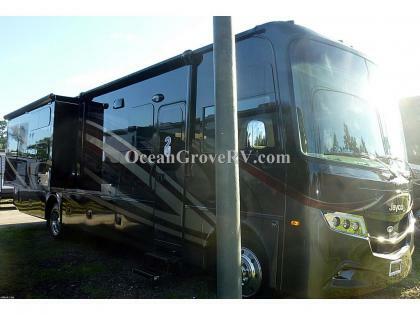 Ocean Grove RV Super Center is a family owned business and has been in operation since 1980. We are conveniently located on the corner of Highway US 1 and State Road 206 (Exit 305 on I95 and East for 2 miles). We are just 9 miles south of downtown St. Augustine. We carry top quality manufacturers' right here on our lot. Brands like Jayco RV and Lance Truck Campers assure that you're getting a fantastic product. 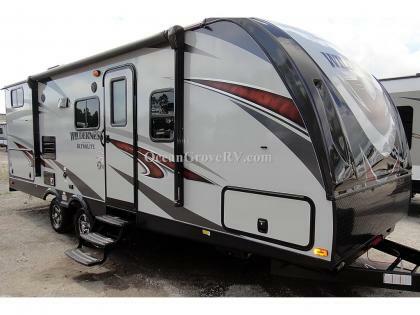 Our Florida RV Sales include New and Used RVs with top quality brands at very low prices. Our RV Financing department can help get you into a low monthly payment on any of our New or Used RVs. 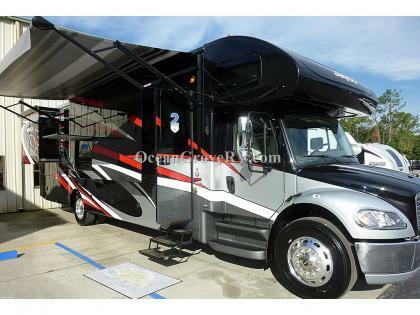 Ocean Grove RV Sales has some of the best prices on RVs in Florida. 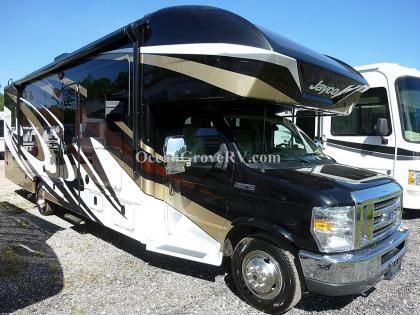 Not only do we offer the best prices on our RVs, we also provide the best RV Service and have the best RV Parts departments in Northeast Florida. 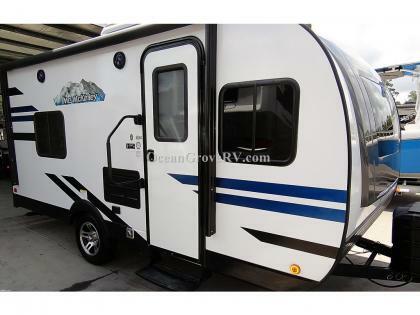 Our RV Rentals are great if you are looking to just get away without having to buy an RV. They are also perfect for tailgating at the next Florida Georgia or Jaguars game. Our Rentals are Class C Motor homes.